A bat that inhabit wet and cold environment. It can fly fast and will attack players in groups. 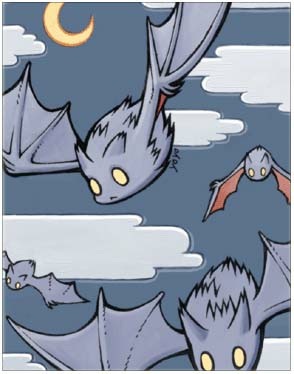 After reaching some certain hidden conditions at night, These bats will become a horrible Dracula.